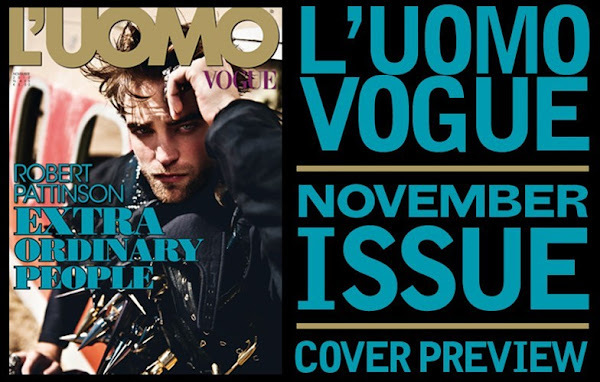 Robert Pattinson on the cover of the November issue of L'Uomo Vogue. Trench Lanvin, Lazaro rings, accessories Gasoline Glamour. 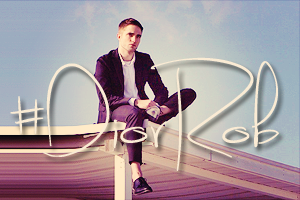 L'Uomo Vogue this month will be on sale from November 5 in the coming days in Milan and elsewhere in Italy. 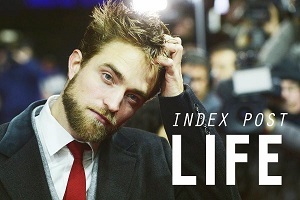 New Cover, for Rob?? Woohoo! !